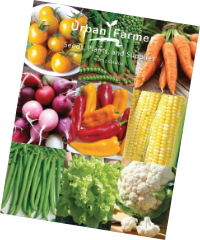 Urban Farmer has Sweet potatoes for home gardens and market growers. 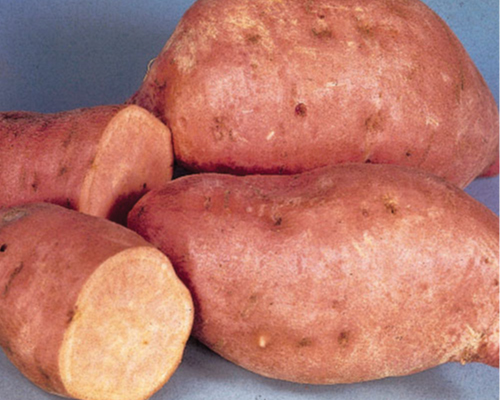 Sweet potatoes also called Yams, are so easy to grow and very nutritious. 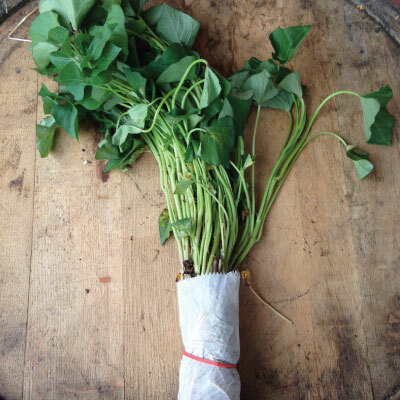 Sweet potato slips are normally transplanted in early spring for summer crops. 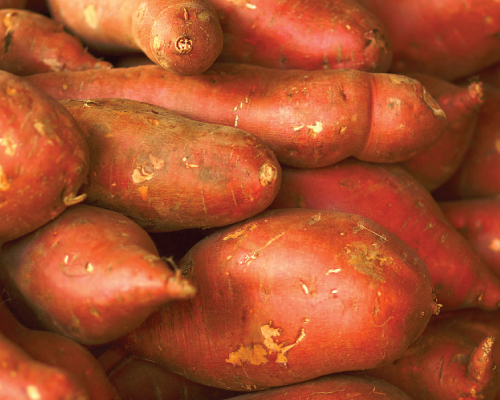 Sweet potatoes do require at least four frost-free months. 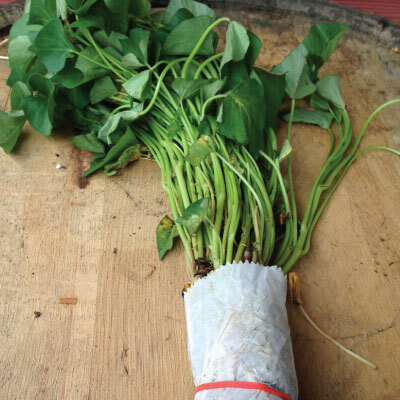 Urban Farmer sells certified (inspected for disease and insect pests) sweet potato slips, which are shoots that have been sprouted from seed stock roots. 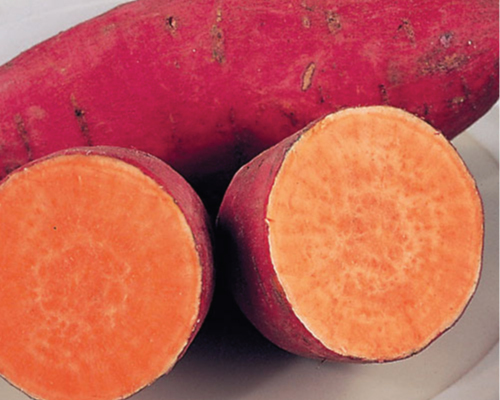 The popular red-orange Beauregard Sweet Potato is one of the most top yielding sweet potatoes available and is very quick maturing! 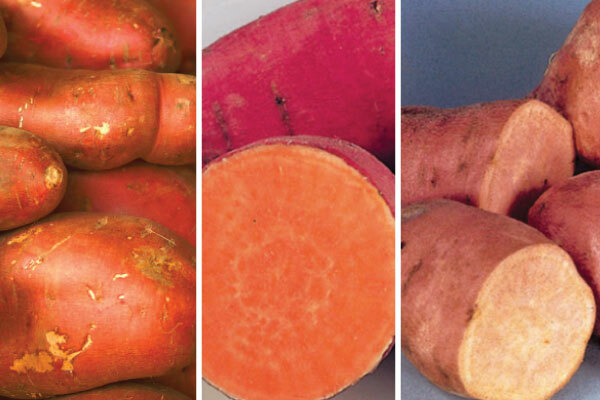 The Centennial Sweet Potato has a carrot-like color on the inside with a copper to orange outside skin and is the most widely known variety! The Georgia Jets Sweet Potato is a marvelous variety that just like its name suggests, matures extremely fast, in 90 days! 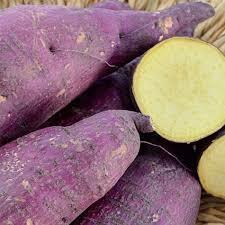 The purple-skinned Murasaki Purple Sweet Potato variety is a Japanese sweet potato that offers very good yields and a delicious taste! Enjoy a mouth watering blend of all 3 of the sweet, delicious sweet potato varieties that we carry in the Sweet Potato Mix! 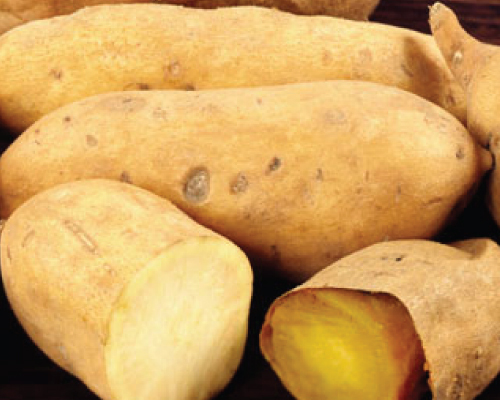 The pure white inside of the White Yam Sweet Potato is one of America's oldest varieties that has such an excellent, sweet yam flavor!